Happy Father's Day to my husband - We are so blessed to have you! 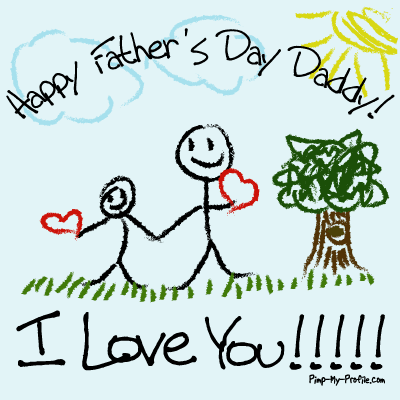 To my dad - Happy Father's Day!! I Love you and miss you!